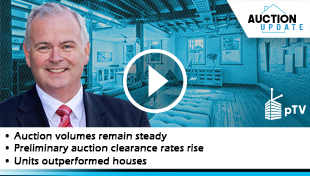 Get a full rundown of results in all the capitals including a breakdown between units and houses. 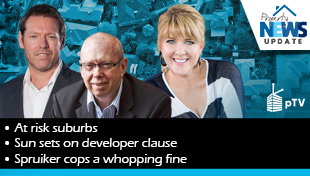 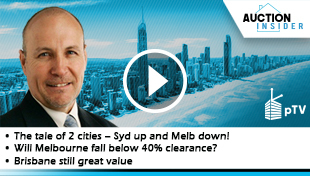 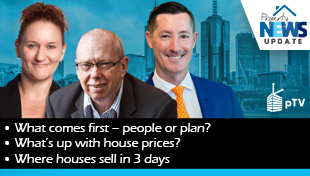 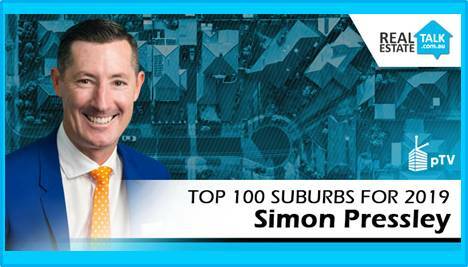 Also a look inside the top sales in Sydney, Melbourne, Adelaide and Brisbane. 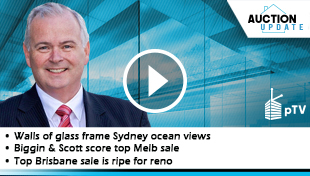 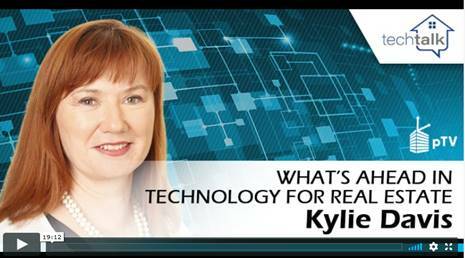 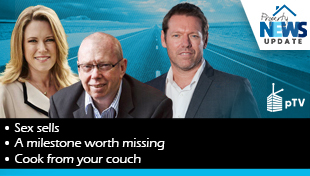 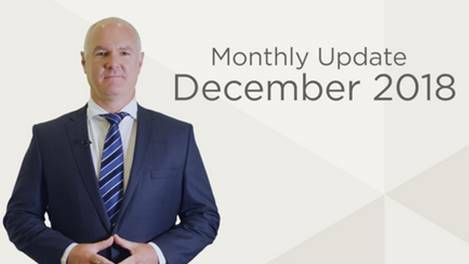 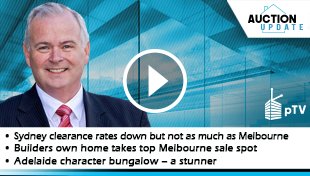 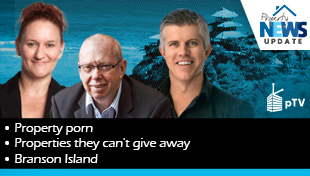 Geoff White joins Kevin Turner to present the latest figures from CoreLogic. 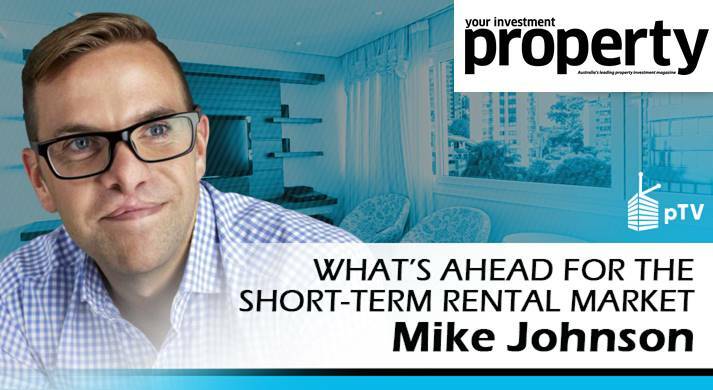 What’s ahead for the short-term rental market?